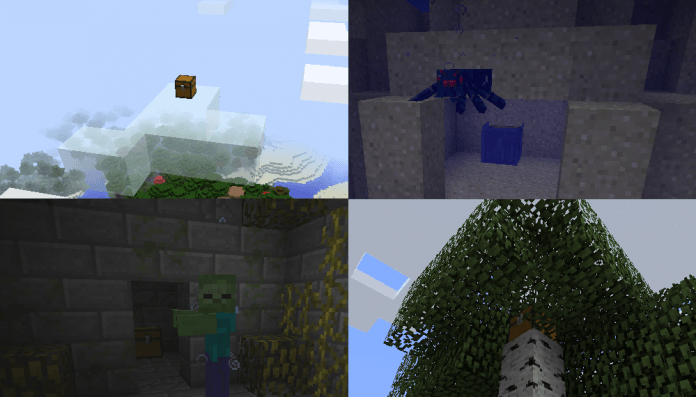 Inventory Pets is a mod that adds inventory or pocket pets, but will be animated objects that represent animals or mobs. 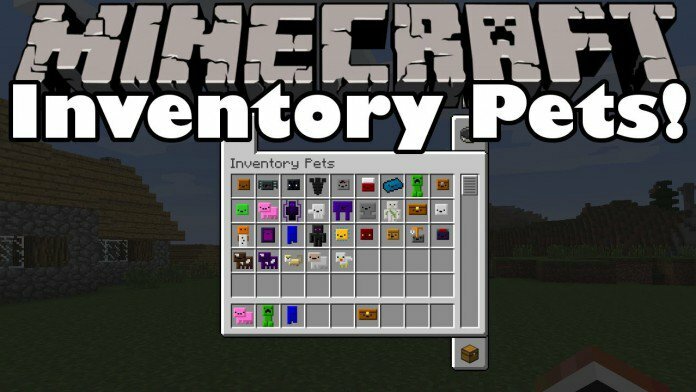 Inventory Pets Mod 1.10.2/1.11.2 adds to 32 awesome, unique pets with mind-bending skills and fancy tricks. 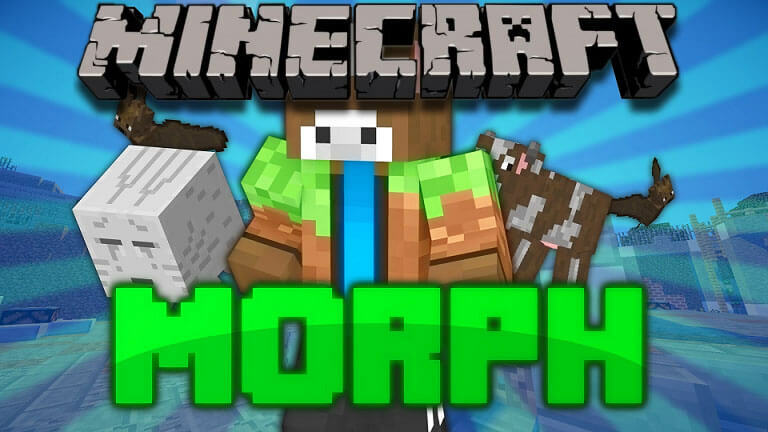 These objects once placed in our inventory, transfer to us certain special abilities or functional, directly related to the animal or mob in question, without having the object in our hands. To find or get these pets, we will have two options. 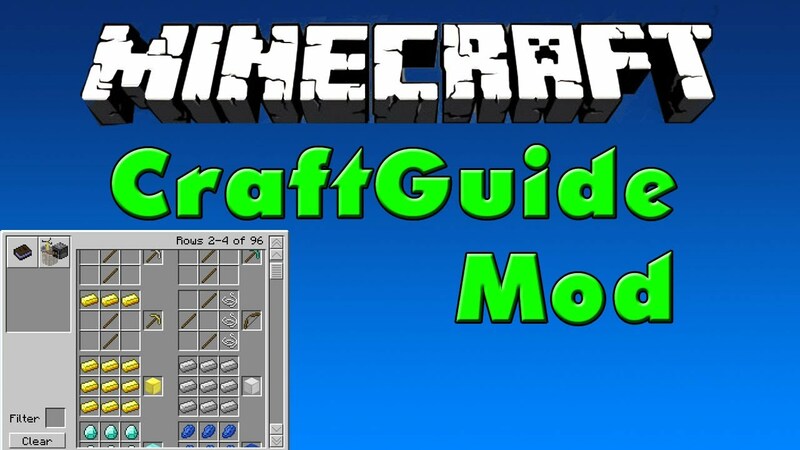 One of them is Craftearlas following the necessary recipe, although not all these pets can be craftear, some of them will only be able to get them in chests in dungeons. You might wonder how does they look. 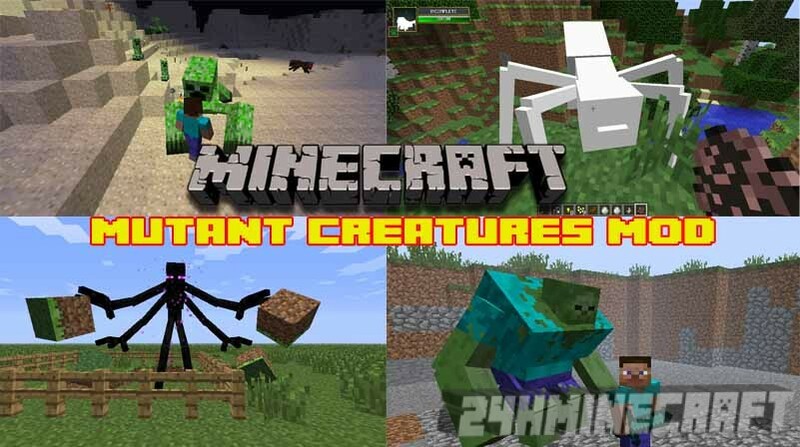 For more details, Minecraft Inventory Pets are living animated creatures that exist in your inventory and give you amazing special effects, drops, buffs, utilities, defenses, and weapons in exchange for care and feeding. Plus, some pets, such as the Purplicous Cow, are especially handsome. Each pet has unique foods they like to eat. Keep a small stack of this food anywhere in your inventory and they will find it and eat it. Nom! 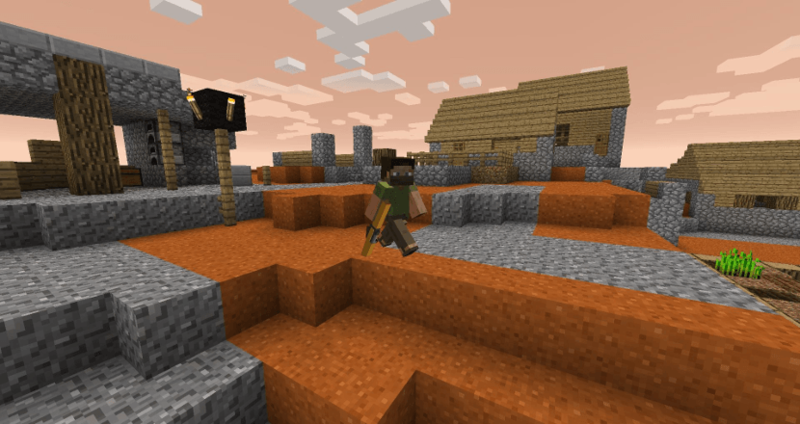 Some pets eat after a certain number of uses, other pets eat 1-2 times per Minecraft day. This initial release is CLIENT ONLY. 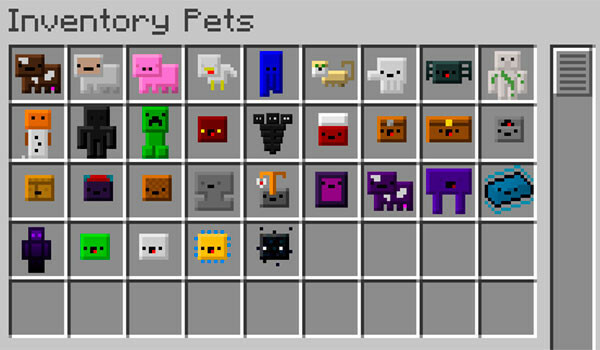 Inventory Pets have unique and powerful abilities that become active when they are in your inventory hotbar. These effects expire if they are taken out of your hotbar or they have not been fed. Bad owner! 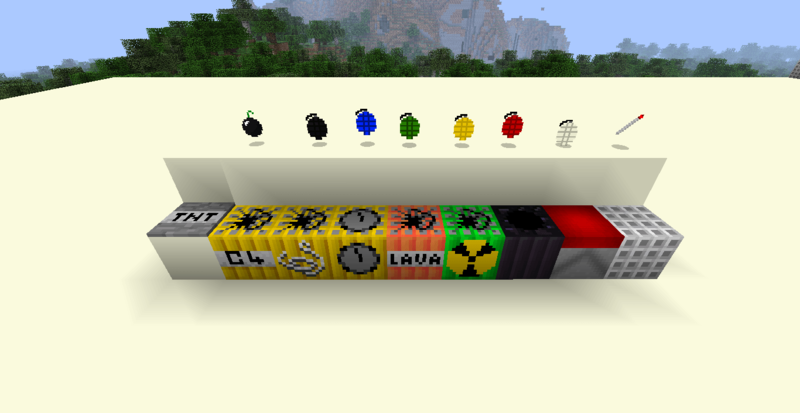 Almost all effects continue to work in Creative Mode, though the Pets will not get hungry or require feeding.